Working in the remote desert areas of Western Australia, Unreal Films has produced a series of short films for the AEC’s Indigenous Electoral Participation Program (IEPP). Two films were made. 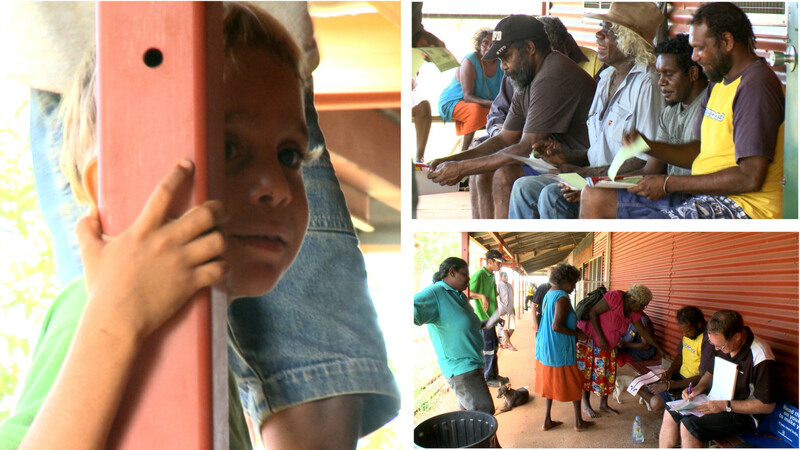 The first, 90-second interviews with community figures, is being used on the AEC’s Indigenous Electoral Participation Project’s Facebook page, titled Our Vote, Our Future, to engage that channel’s mainly young urban indigenous audience with the traditional values driving voting in the remote communities many still affiliate to. A longer DVD version will be used in remote communities by IEPP field workers as way to help build understanding and trust in communities that will be visited by mobile teams. Unreal Films has had extensive experience working with Maori communities in New Zealand, which translated well to these IEPP projects. © 2019 Unreal Films All Rights Reserved.